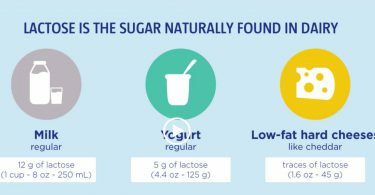 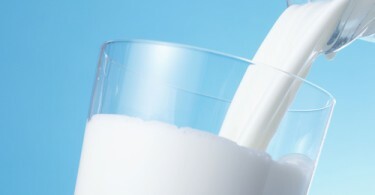 Lactose is the type of sugar naturally found in milk. 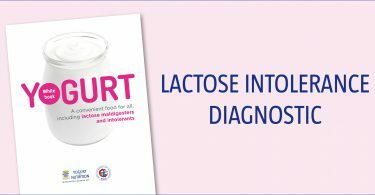 Lactose intolerance occurs when the enzyme lactase available in the gut isn’t efficient enough to digest lactose. 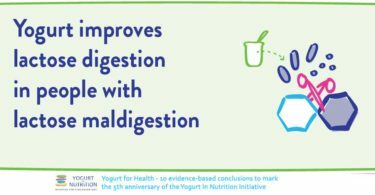 This leads to undigested lactose passing into the large intestine where it can be fermented by the bacteria in the colon causing unpleasant symptoms. 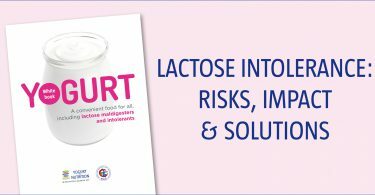 As a result, people with lactose intolerance tend to avoid all dairy products, putting their intake of vital nutrients at risk. 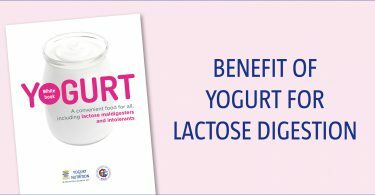 Research has consistently shown that most people with lactose intolerance can better tolerate yogurt compared to standard/unfermented milks. 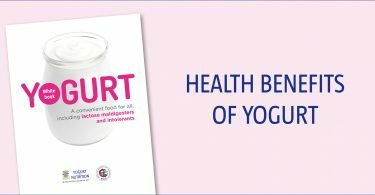 There appear to be a number of possible reasons for this, including the activity of live bacteria in the yogurt.